And here's a food related snippet from a scene in my novel, SUMMER LIGHT. It's near the beginningand Elik has just hauled a net full of salmon from the water. She's with Gull, her mother, her sister Nuliaq and sister-in-law Kimik. 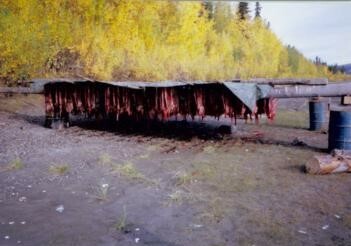 It's not so much a recipe, but a look into a typical day when everything is about food and survival, knowledge passed through the generations, and salmon. It wasn’t long before they were all down on the gravel beach, anchoring the boat and hauling in the net. 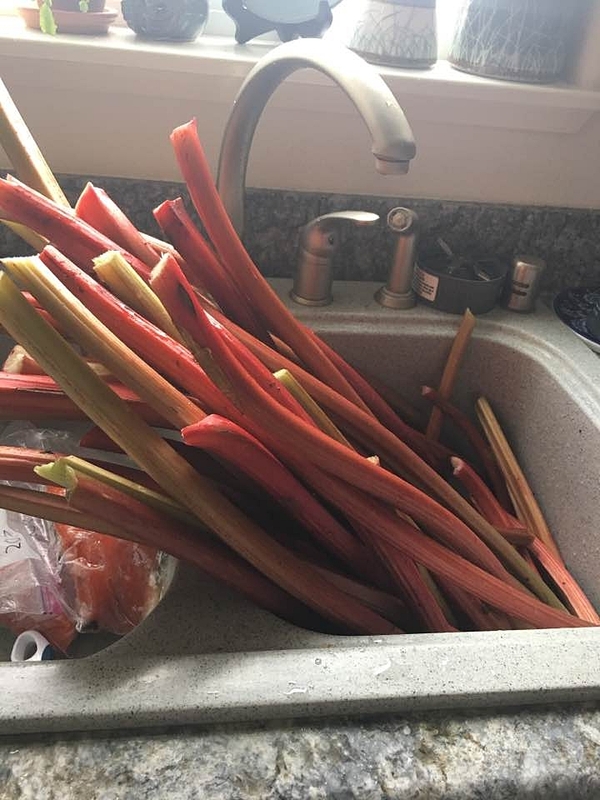 There was a rushof work, freeing the tangled salmon and fighting the slap of tails. Her brother and father stayed to help club the few that were still alive then took up their packs and left the women to care for the fish. Elik cut up her first salmon, then the fifth, then the tenth. She wiped the slime from their scales and flicked it away, and cut along the length of the belly and around the fin. She split the fish along the backbone then scored the thickest part, so the wind and smudge fire could dry them quickly. I know. I know. 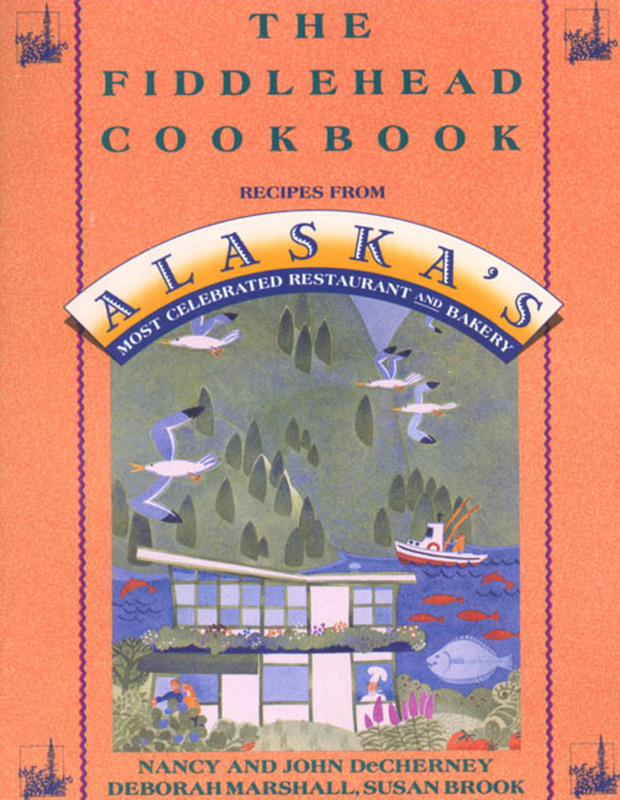 I didn't say anything about how long it takes for the wind and a cool, smoky fire to dry the fish and I didn't add the full recipe, but there's plenty of "how to" books out there more than willing to walk us through it, and any way salmon straight out of the water doesn't even need a pinch of salt to call it perfect. 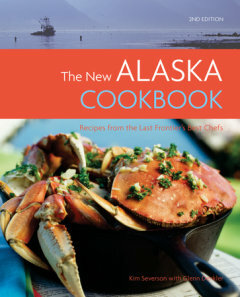 I'll add more cookbooks and a few recipes to the blog, Writing Alaska, as soon as I get a chance.